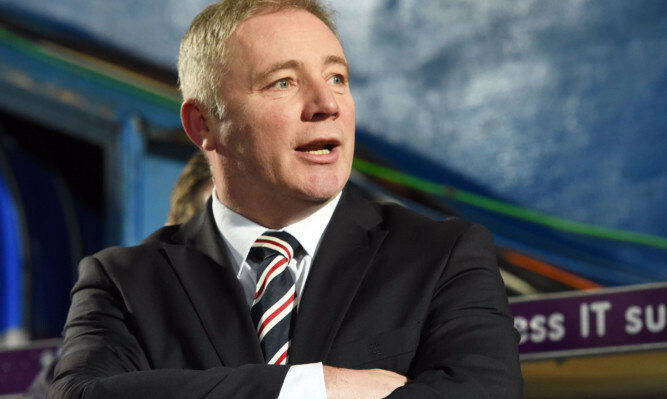 Ally McCOIST has revealed that he’s desperate to become a manager again. 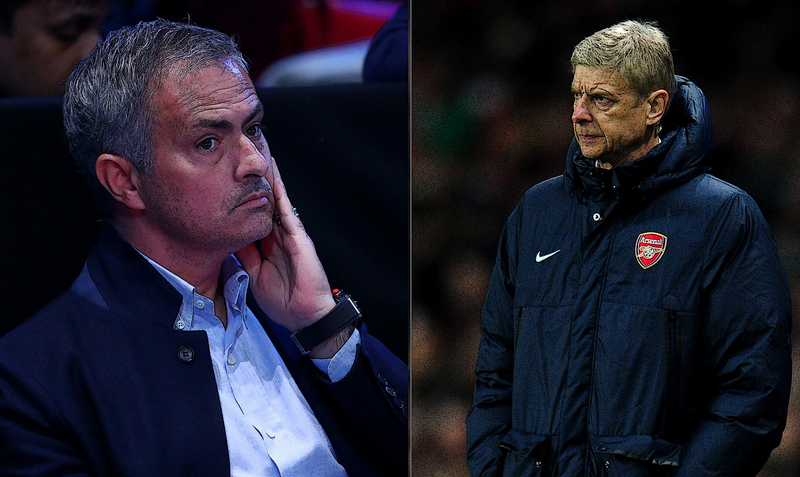 Premier League Weekly: Who needs a win more as Manchester United take on Arsenal – Mourinho or Wenger? THE international break threw up a few more stories than normal with Gareth Southgate on the verge of becoming the next England manager and England captain Wayne Rooney copying Vince Vaughn and Owen Wilson as a wedding crasher. 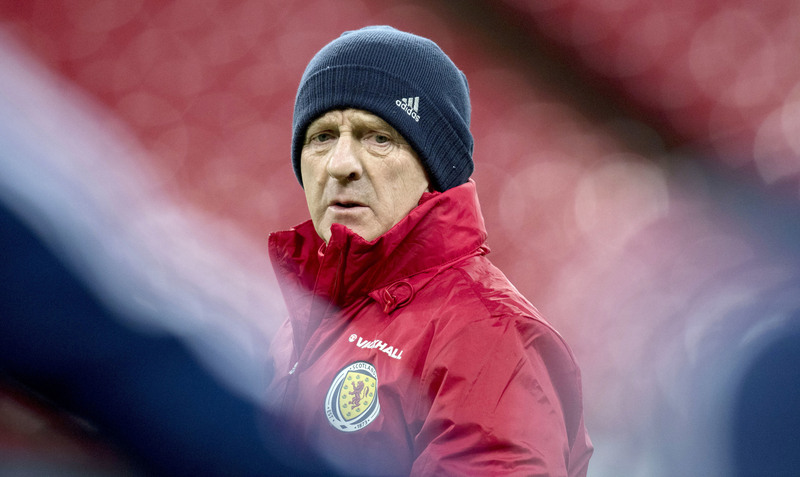 GORDON STRACHAN will remain in charge of Scotland after the SFA announced that it has decided to "continue to support" the national team manager. 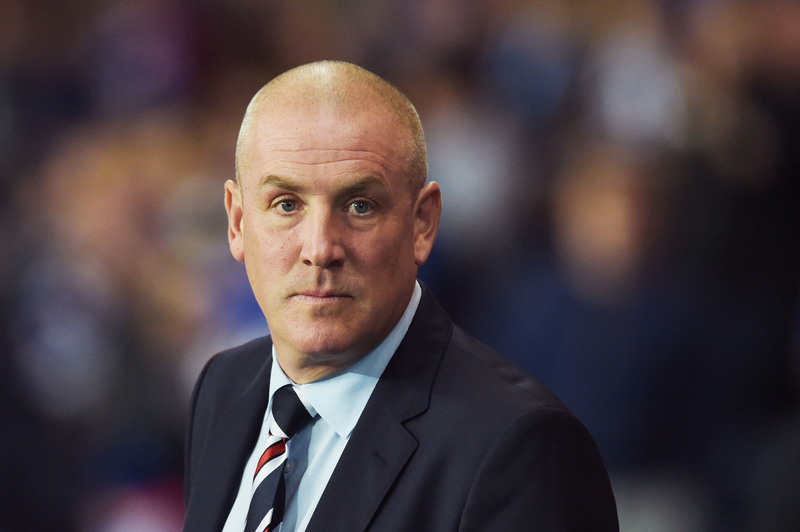 RANGERS manager Mark Warburton has assured a frustrated Martyn Waghorn his time will come. 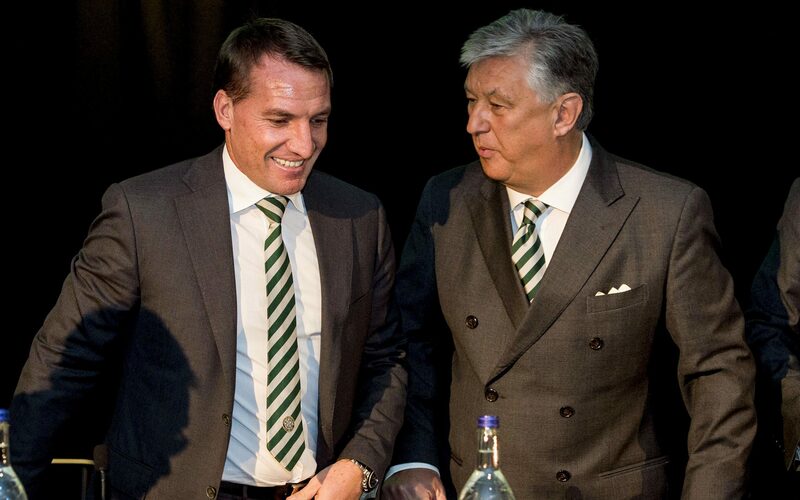 CELTIC manager Brendan Rodgers is unsure where speculation over a potential move for Steven Gerrard has come from. IF there was ever any doubt managing Joey Barton isn’t easy, it was dispelled over the past few days. BLEARY-EYED, they arrived at a dreary Euston station for the train home. 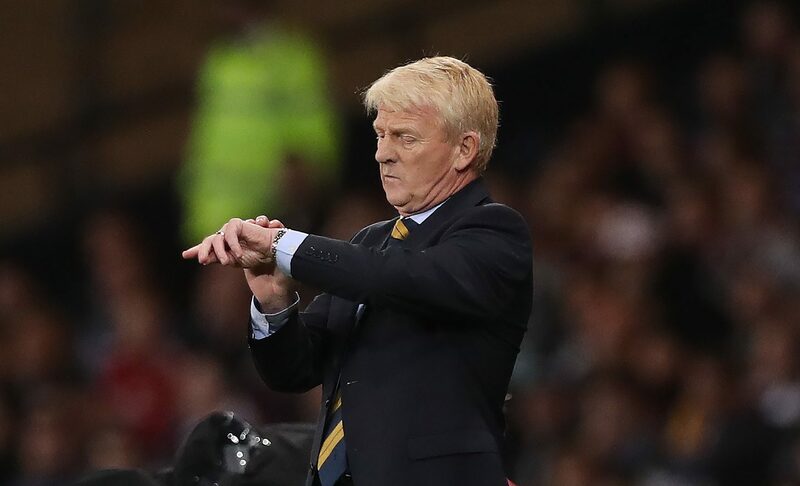 GORDON STRACHAN will decide over the next 48 hours whether he wants to fight for his future as Scotland manager. 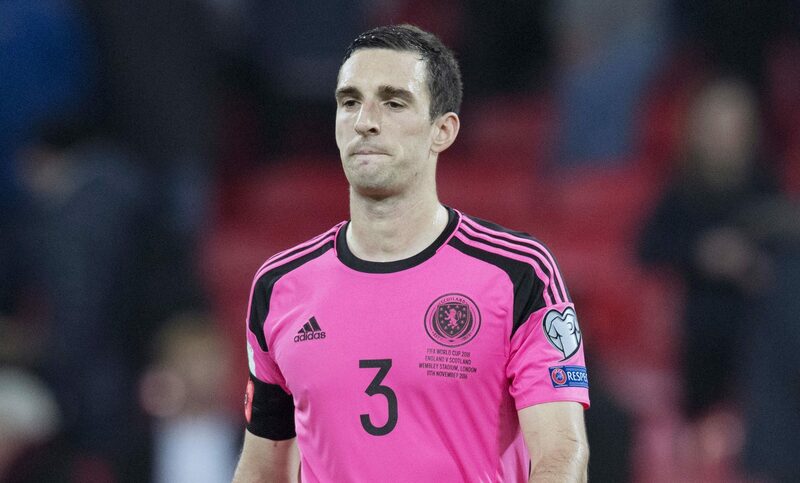 RANGERS captain Lee Wallace admits he’s uncertain about his future as a Scotland player. 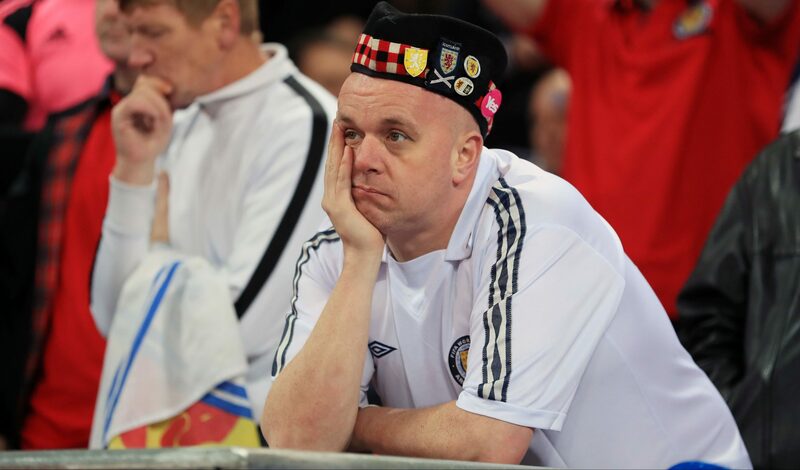 LEIGH GRIFFITHS insists changing the manager is not the answer to Scotland's problems. 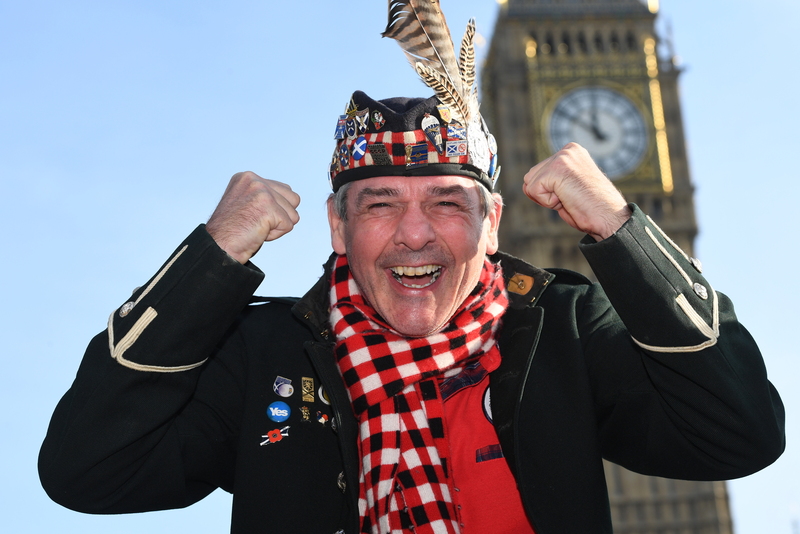 THOUSANDS of Scottish football fans have made the journey south for tonight's match at Wembley.